End of September, vacation, 34 degrees, good opportunity to test 3 fragrances. Being a fan of Invictus (not Aqua) from the beginning, these sweet, fresh-synthetic bubblegum might just do it to me. I took 10 ml of Le Male Popeye Edition (also known as Superman Edition) and Rasasi Hawas for Him from the souk. Thanks to Shuqush. The Duty Free with Chanel Allure Homme Extreme for the night flight. I think these three fragrances plus Invictus (quasi the forefather) represent best the kind of sweet-synthetic-fresh summer fragrances that I love so much. Please add me in the answers if I have forgotten one or the other essential fragrance. 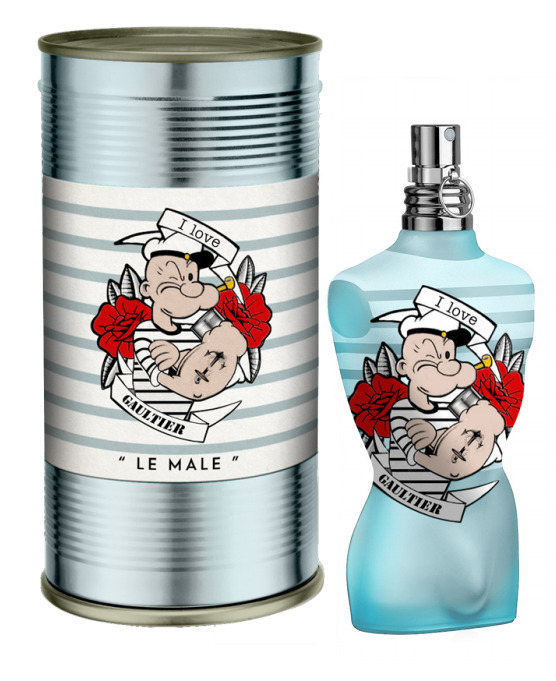 Personally, I find Le Male Popeye Edition the most harmonious composition of the three fragrances mentioned. Anyway, after the first 5 minutes of freshness...ouch! But then a wonderful balance of mint, sweet and synthetic freshness develops in the base. Just summery. Allure Extrem smells a little higher quality, even stronger and lasts much longer. But also more extreme, far less harmonious than Popeye's emotional drydown. For the night flight but the better choice. I personally take Rasasi Hawas much more aggressive and synthetic than Popeye was. This was clearly inspired by the great-father Invictus. I still have fruit flavors at Hawas, but this smells more like the yellow Fruity Mint chewing gum from my school days...artificial. Popeye and Superman give me the rounder package. Even if the durability and silage could be better. But who wants to smell more the original Le Male in the DNA, I must unfortunately disappoint. For me, this fragrance has nothing to do with the original Le Male. It is something completely unique: a fresh, not too sweet, not too synthetic, good mood summer fragrance. Definitely the winner of my 2018 Holiday Challenge. What a fresh, sweet, alluring summer scent! I confess I hesitated to buy a bottle with Popeye on it. Now I even like it!